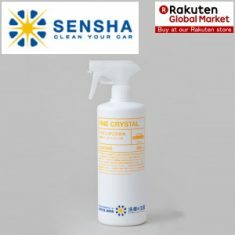 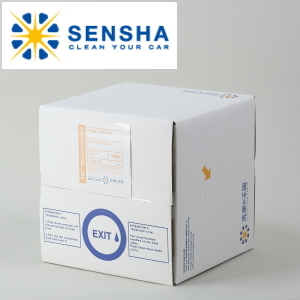 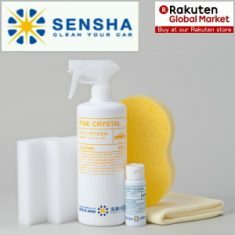 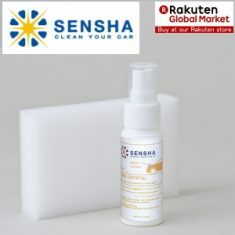 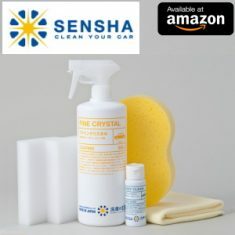 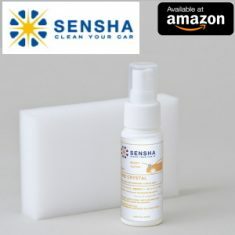 FINE CRYSTAL - SENSHA CO., LTD.
From beginners to experts, everyone gets the same finishing and qualities. 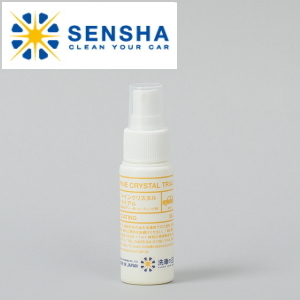 Fine Crystal contains professional used Glass Coating Agent as the principal component, and enables anyone to execute and form the glass coating layer on a car body. 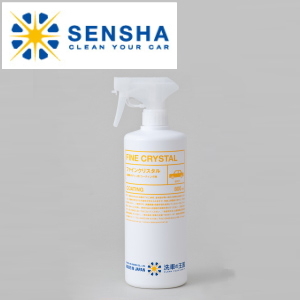 Fine Crystal has been specifically developed to form the glass coating which produces the finest glossy finish like your car is wet without coating unevenness and apply easily as car wash. 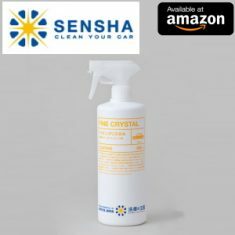 Car owners who have tried polymeric agents and car wax however did not obtain satisfactory results, Fine Crystal certainly brings the realization of differences. 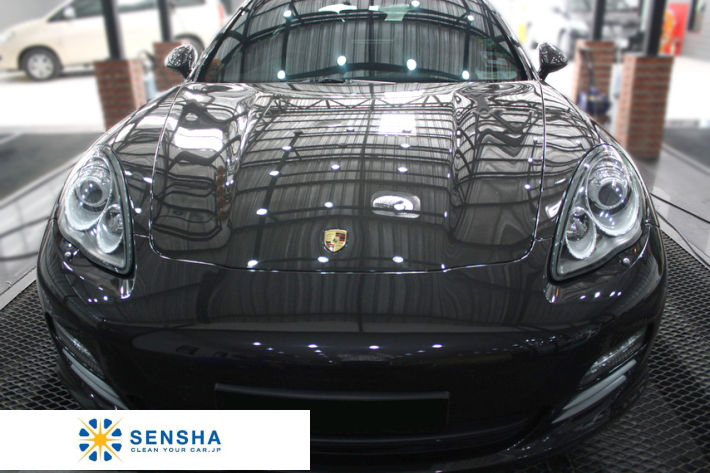 Products such as "3 Years Durability Professional Coating" utilized by professionals could make coating film unevenness and this is an irretrievable mistake because Glass Coating Film is high hardness and difficult to remove. 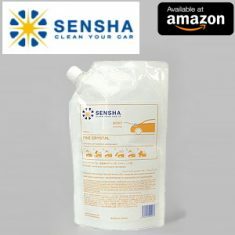 Hence, those "professional used coating agents" could not be applied simply. 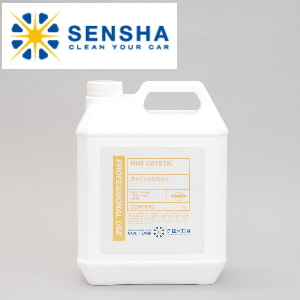 Superior Coating Usually polymeric agents for both commercial and business use contain petroleum solvent and this is easily oxidized which cannot be avoided. 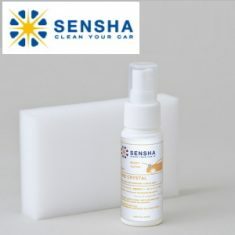 The coating surface will be, like front glass, oil films after the oxidization. 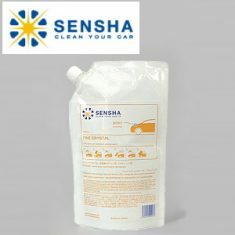 As a consequence of this, conditions of a car are getting worse resulting in collecting dusts, scales and a lack of gloss on the car body. 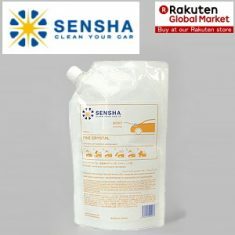 It can be said to car wax as well since it uses "oil content". 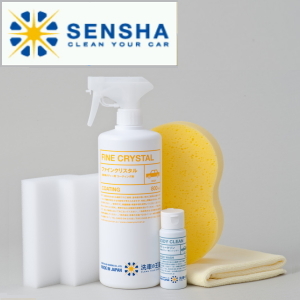 Fine Crystal is glass based coating agent and its glass coating is never oxidized and deteriorated.